I love activities that get my kids away from anything plugged in. These days they are obsessed with some computer games and spend way too much time on them so anytime I can get them out of the seat and can see their face and not the back of their head I am a happy mom. 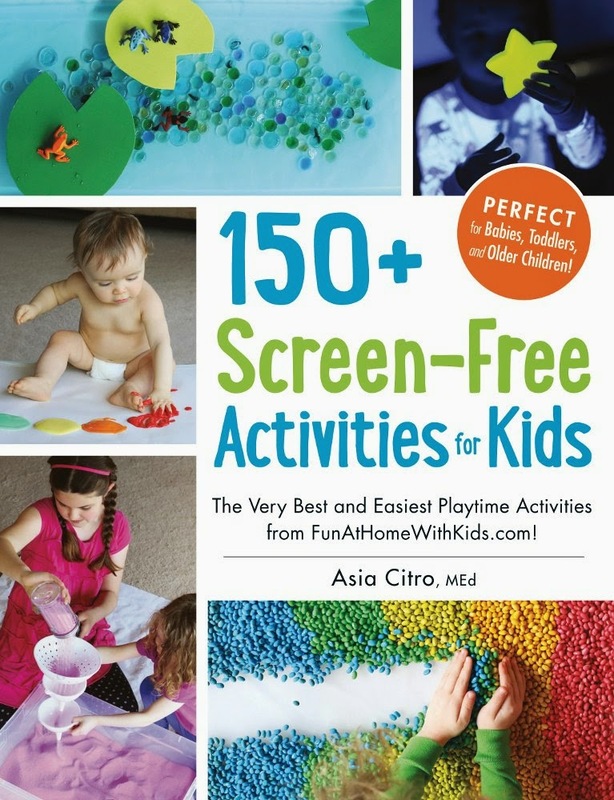 This book has so many awesome activities that truly are easy and fun. We haven't been able to pick up the supplies we need to do them and I don't want to wait to tell you about this book anymore. Most of the ingredients you guys probably have at home but since I haven't been doing the grocery shopping these days (my husband took over for a little while) I don't always have what I need (it is time to make a better shopping list). What we really love about this book is that each recipe has color photos, and an easy ingredient list. We really appreciate that all the recipes can be used with little ones as young as 1. Want to finger paint with the baby? No problem! 1. 120 activities can be completed using items found at a regular grocery store. 2. 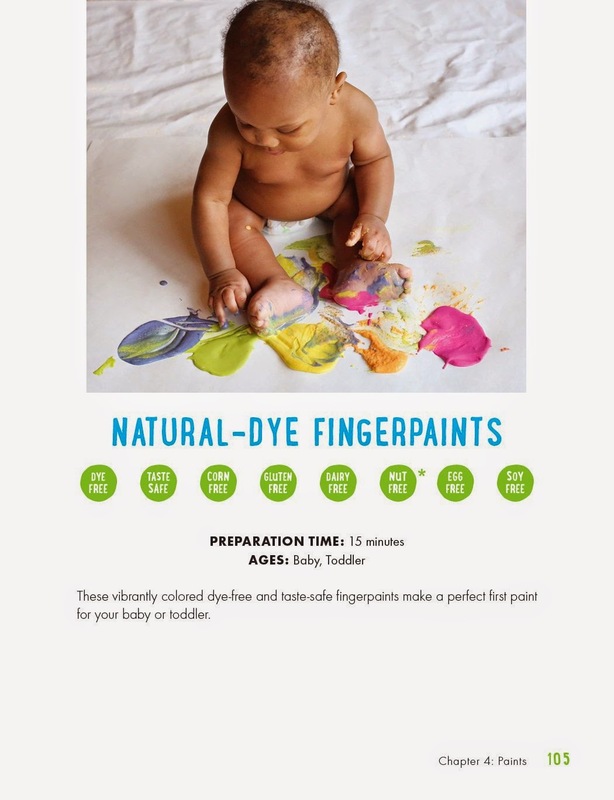 There are 72 activities for babies! 3. Every sensory recipe/activity has any potential allergens clearly marked (you will find lots of gluten-free and dye-free recipes!) and each recipe is also specially marked if it is taste-safe. 4. 50% of the activities have never appeared on the blog - they are brand new! 5. Most of the activities were designed to encourage multi-age/sibling play. Asia Citro, M.Ed. (SEATTLE) was a classroom science teacher before deciding to stay home full time after the birth of her daughter. She lives near Seattle with her wonderful husband, two awesome children, and two destructive cats. She started writing the popular blog Fun at Home with Kids in February of 2013 and has since spent many late nights experimenting with new play recipes and sensory materials. Fun at Home with Kids has been featured on Babble, Red Tricycle, Disney Baby, Apartment Therapy, and MSN.com, among others. 150+ Screen-Free Activities for Kids is her first book and is jokingly referred to by family members as her third child. To read about her most recent late night discoveries or to see more photos of her adorable kids at play, visit http://www.funathomewithkids.com/.